We can offer supply only or from a stall we can supply a catering service with hot food. 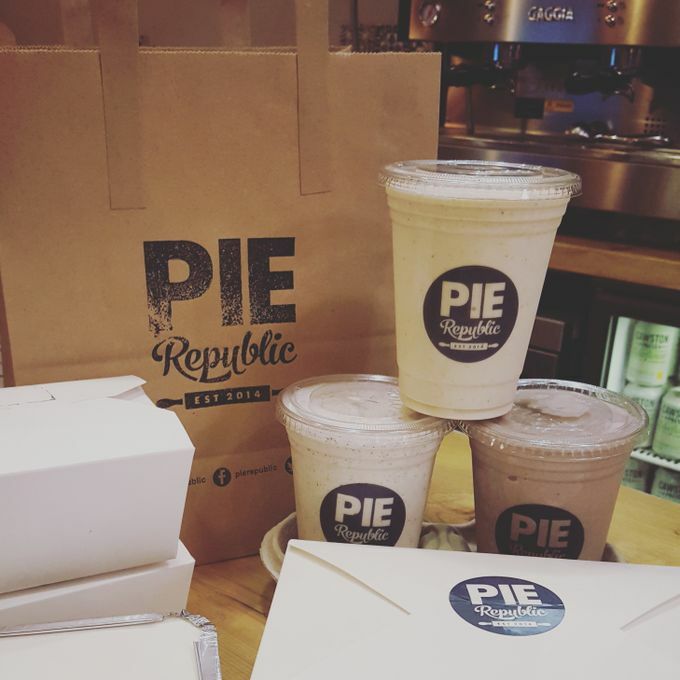 We offer fantastic home made pies and British comfort food for all events, we also have a private area to hire at our restaurant in Forest Gate, East London. 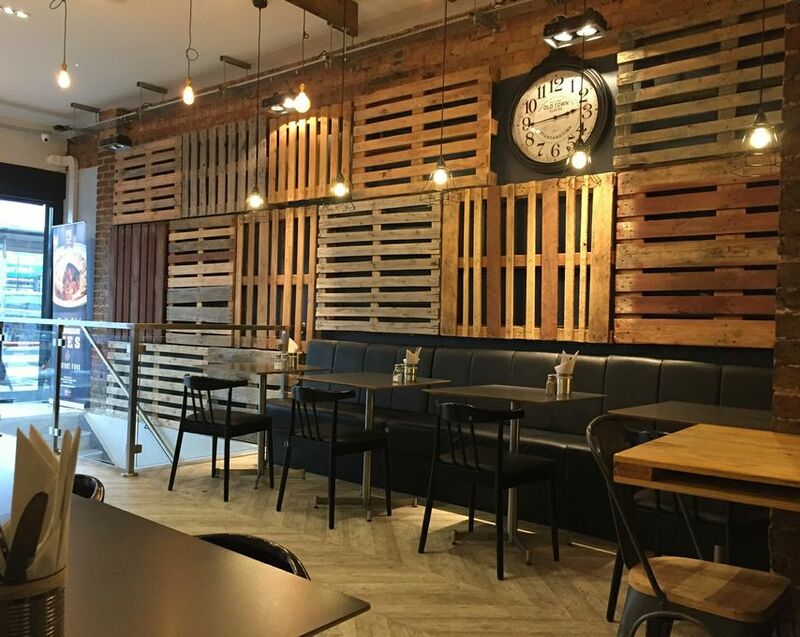 The restaurant and brand has a trendy vibe to it with alot of exposed pallets and brickwork, reclaimed tables etc. A special menu can be arranged upon request. 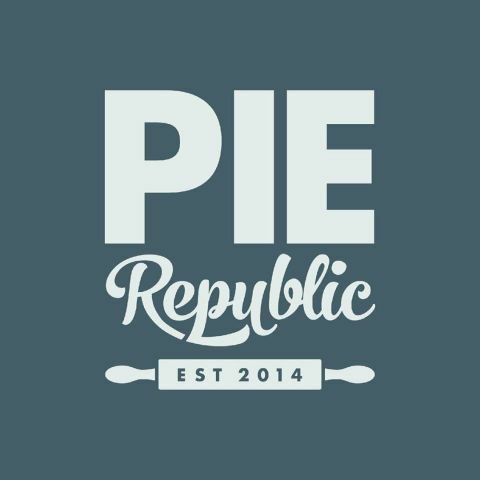 British comfort food, mainly home made pies and sides. Yes, we can cater to your needs, vegetarian, vegan, gluten free, halal all available. Yes we have a full service kitchen. Yes, we have a basement space which is available to use privately for your function. It seats up to 30 people. 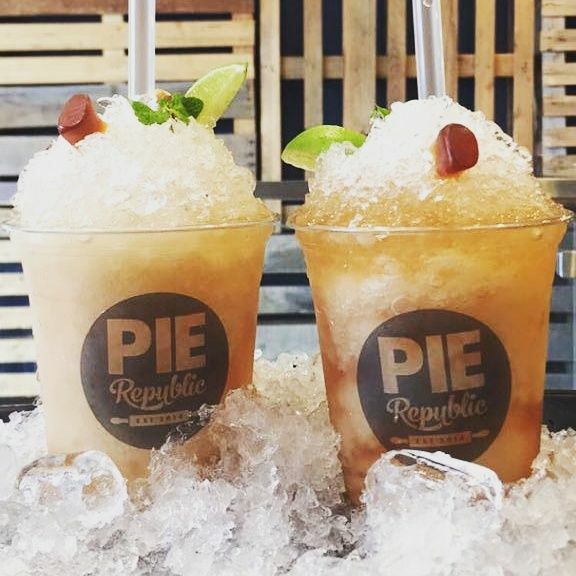 Catering (pies and British comfort food) at your venue or our stripped back rustic looking restaurant in East London. 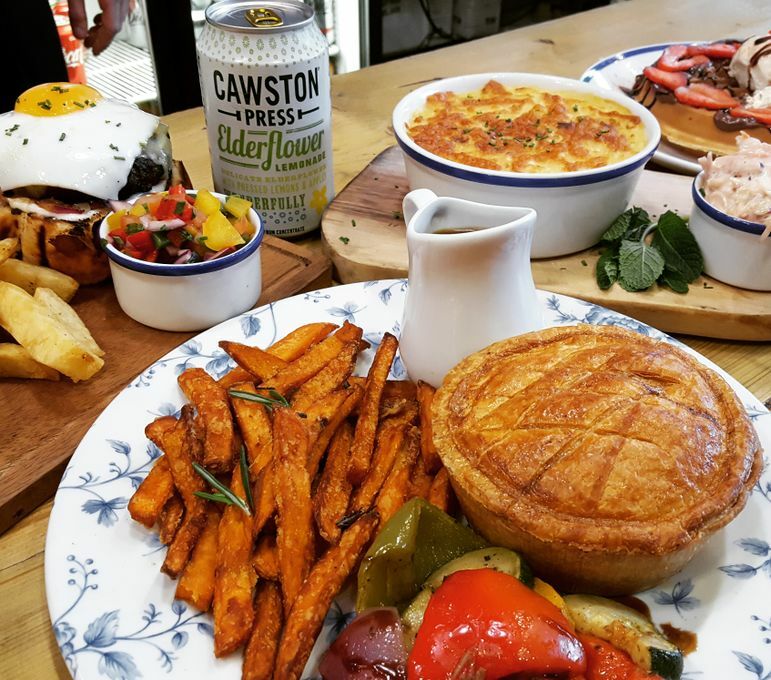 Pies with flavours from around the world.